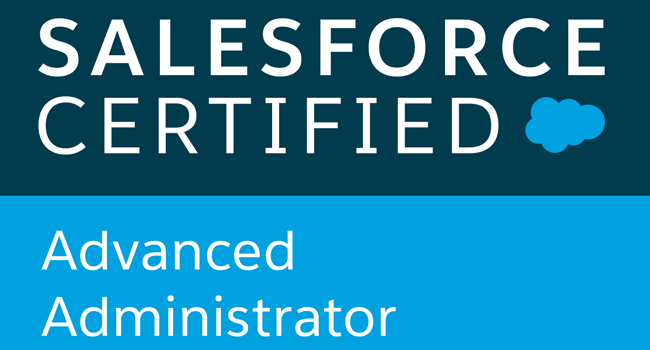 The Salesforce Advanced Administrator Certification examination is typically attended by people who have achieved advanced level experience as a Salesforce Administrator, and wish to get to the next level. This examination is 90 minutes long and is made up of 60 questions that comprise of single, as well as multiple choice questions. To be successful in the exam, you will have to score a passing percentage of 65%, or attempt at least 39 questions accurately. Additionally, in order to sit for the Salesforce Advanced Administrator examination, you will need to have successfully cleared the Salesforce Administrator certification examination as well. Many candidates attend Salesforce training classes to help them clear the examination successfully the first time itself. Since writing the Salesforce Advanced Administrator examination certification exam can be a taxing affair, it would be a good idea to go through the following tips. These tips have been compiled with the help of candidates who have passed the examination with flying colours. The topics assigned for the examination are given different weightages. This can help you determine which topics need to be given more importance during your preparations. For instance, the topics ‘Security and Access’ and ‘Process Automation’ are assigned 20% and 13% weightage. So you would benefit from focusing on these topics since you can expect around 12 questions from the former topic and at least 8 questions from the latter. However, topics like ‘Content Management’ account for just 3% of the total questions in the exams, which translates to approximately 2 questions. Such topics will need the least amount of time to prepare for. Try to prepare as thoroughly as possible so that you may be able to answer the maximum number of questions correctly. Attempt Mock Tests, Self-Assessment, etc. Regular self-assessment during your preparation for the exams can help you find the area that you are weak in and help you improve on them as well. So keep trying out mock tests, and remember to set up a fixed time limit also so as to check that you do not take too much time in attempting the questions. Once you have identified the areas that you have not mastered yet, you can build up from the base by accessing free online study guides. There are plenty of salesforce certification training classes that can help you improve your score and increase the chance of achieving success in the main exam. Since there are two dashboards that Salesforce Administrators need to know well, it is important to be aware of the differences between them. Also. it is best to use cases to help differentiate between Dashboards and Dynamic Dashboards . Most candidates tend to give ‘Troubleshooting’ a miss, since the weightage for this topic is comparatively lesser. 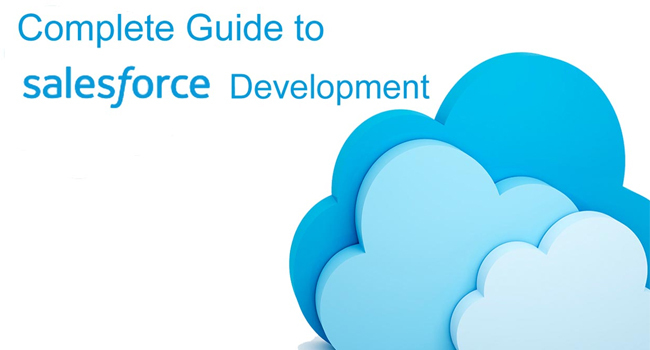 However, this is an important topic that all Salesforce Administrators to be well versed with. Once you have covered every topic, it is time to sit for the examination. Make sure that you read each question at least twice before answering them. The multiple choice questions are designed to gauge the candidate’s depth of knowledge, and at times could be quite tricky. You will need to be very careful while answering them. In case you find that you are spending too much time on a single question, mark it aside as ‘Review’ and come back to it later after you have finished answering the remaining questions. This prevents you from losing out on time and missing out answering the other questions. If you feel that you need help preparing for this crucial exam, don’t hesitate in contacting credible and reputed salesforce admin classes, with experienced faculty, nearby. Such classes may prove to be a huge boon, as they can help you understand and apply different techniques to answer questions faster and accurately.